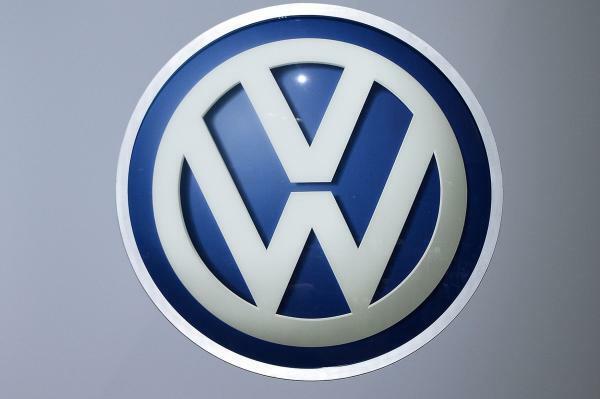 Aug. 25 (UPI) — A federal judge in Detroit sentenced a Volkswagen engineer who helped design engines at the center of an emissions cheating scandal to 40 months in prison Friday. James Liang, a German national, pleaded guilty to conspiracy for his involvement in the scandal in September. Volkswagen was found to have outfitted certain 2.0-liver Volkswagen vehicles with software — called a “defeat device” — that detects when a car is being tested for emissions and alters the engine to run at passible levels. In addition to prison time, the judge sentenced Liang to two years supervised release and ordered him to pay a $200,000 fine. He is the first person involved in the scandal to be sentenced to prison time. Prosecutors recommended Liang be sentenced to three years in prison, less than the maximum five years possible. The lighter sentence was recommended after Liang offered to testify against co-defendant Oliver Schmidt, a former Volkswagen manager. District Judge Sean Cox said he was reluctant to impose a harsh sentence because it was clear Liang wasn’t the main person responsible for the scandal and he appeared to be a good family man and “arguably a brilliant engineer” who was too loyal to the automaker. “This crime is a very serious and troubling crime against our economic system,” Cox said. Liang’s attorney, Daniel Nixon, said that though Liang was not a “mastermind” of the scandal, he accepted responsibility for his involvement and admitted he made a mistake. “Mr. Liang was among a wide-ranging group of people who made this wheel turn,” Nixon said. Liang faces deportation to Germany after his release from prison.